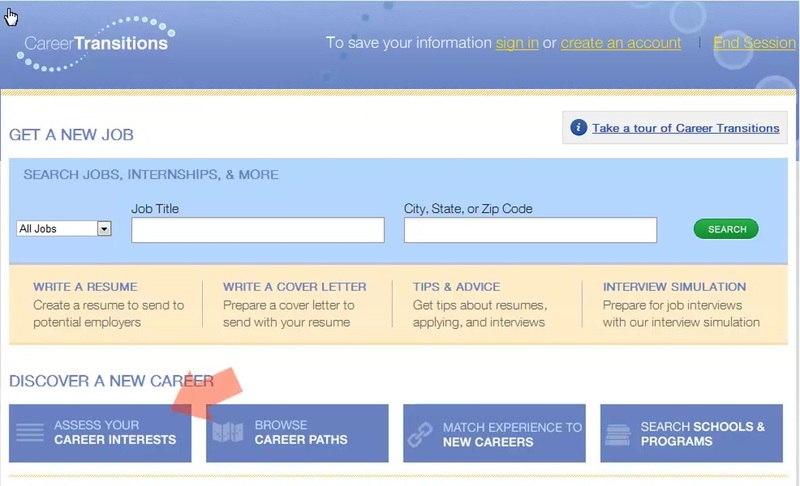 This tutorial explores navigation of career paths within Career Transitions. 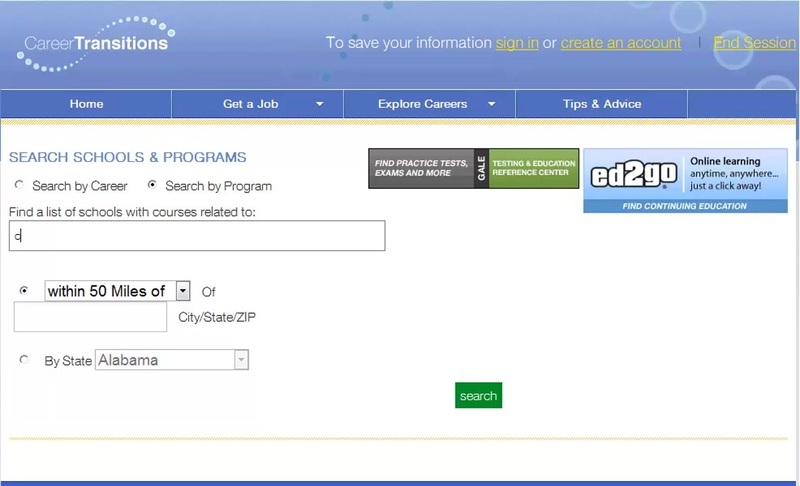 This tutorial shows you how to use Career Transitions to find schools or training programs related to a career of interest. 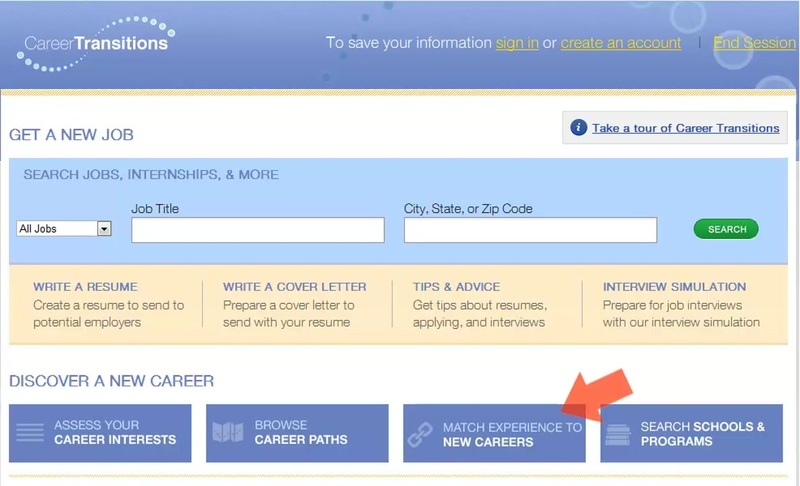 This tutorial explores the career assessment within Career Transitions, and covers the career information available after completing the assessment. 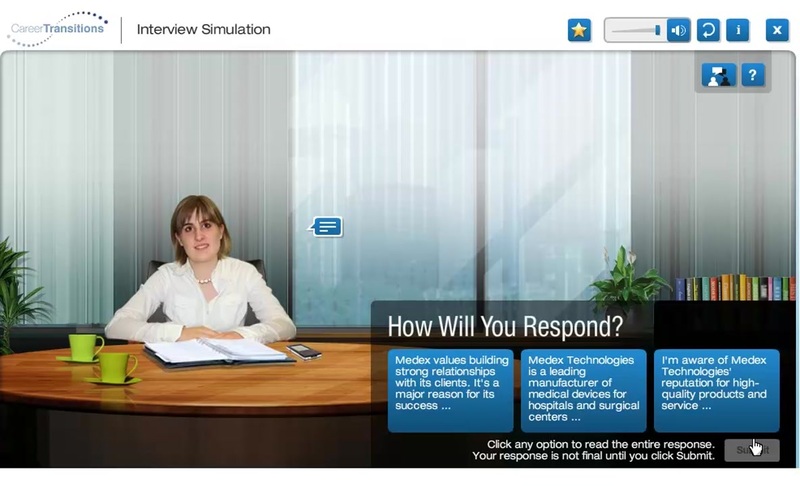 This tutorial demonstrates the interview simulation within Career Transitions. 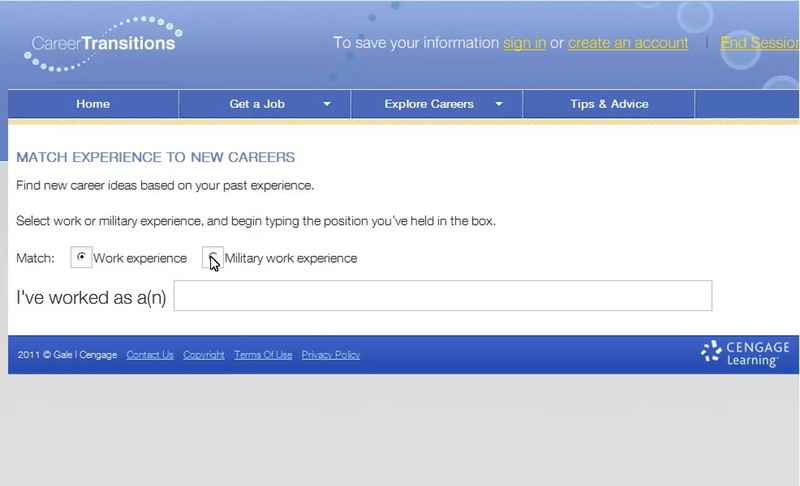 This tutorial shows you how to use Career Transitions to search for new careers based on previous work or military experience. 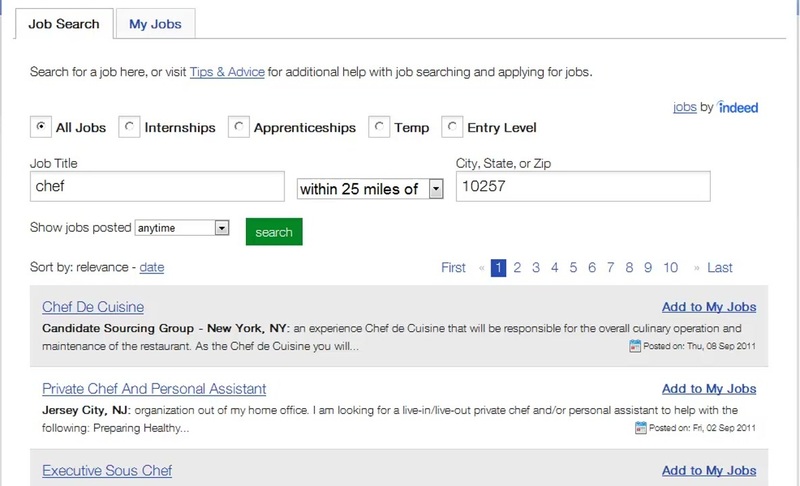 This video demonstrates job search functionality within Career Transitions. 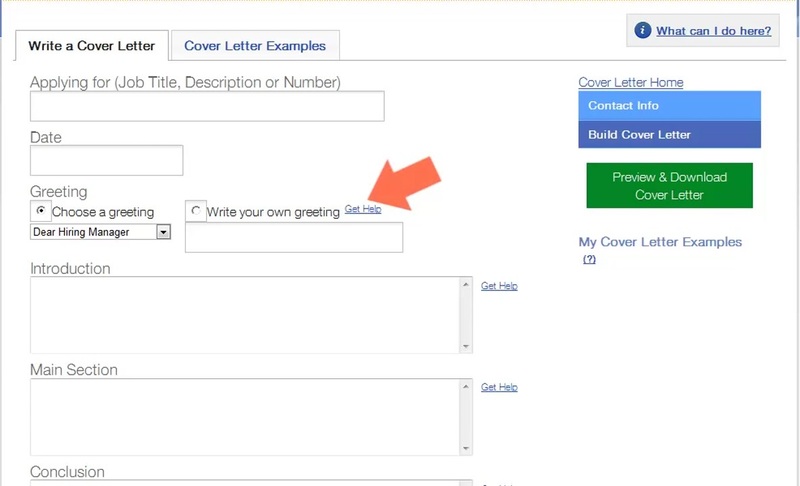 This tutorial walks you through the Write a Cover Letter tool within Career Transitions. 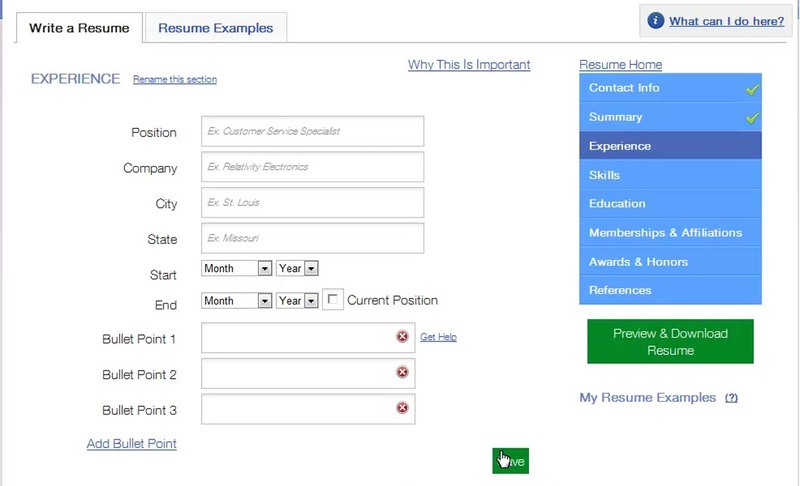 This tutorial walks you through the Write a Resume tool within Career Transitions.